Scotland Personalised Shield Sticker. 3". 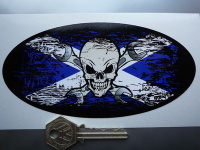 Ecurie Ecosse Scottish Saltire Shield Sticker. 2.5", 3.5", 5", 6", 7", or 10". Racing Driver Name PERSONALISED Stickers. Brushscript Font. Various Designs. Racing Driver Name PERSONALISED Stickers. Balloon Font. Various Designs. 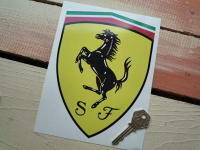 Scuderia Ferrari Prancing Horse Shield Sticker. 7" or 8". Scottish Saltire Wavy Flag Stickers. 2" , 4", or 8" Pairs. Isle Of Man Blue & Gold Crown and Scroll Style Sticker. 30mm or 50mm. 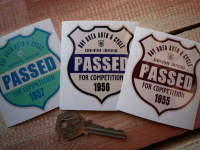 Personalised Dealer Logo Cover Stickers. 5.5". 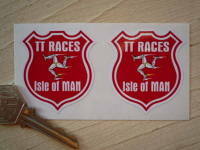 Isle Of Man TT Races Manx Shield Stickers. 1.75". 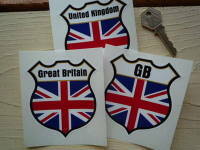 Union Jack Personalised Shield Sticker. 3". BP Coachline Shield Stickers. 2", 4" or 6" Pair. 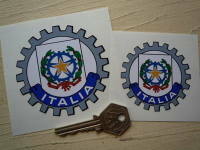 Italia Italy Cog Style Sticker. 2.5" or 3".